Looking to buy a New Kia, without the new car price tag? Check out our impressive range of ex-demonstrator vehicles for sale in Cheltenham. 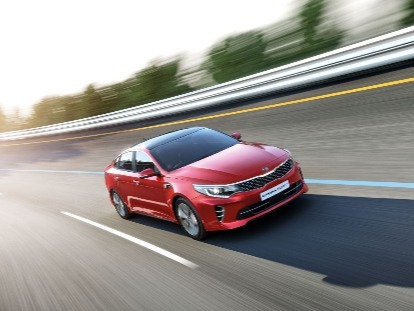 Our Kia demos are in fantastic condition, have very few kilometres on the clock and are a great option for those looking to save. They have been well cared for by our Kia Service department, meaning you can drive away with complete peace of mind when you buy a Kia demo vehicle from our dealership. Browse our range of quality Kia demo vehicles and Contact our expert sales staff for more information.